The decision, officially taken in “public interest”, has evoked strong reactions from opposition parties which have termed it as divisive and another example of the SP’s Muslim appeasement politics.In another obvious gambit to lure the minority vote bank ahead of the Lok Sabha election, the Akhilesh Yadav regime has decided to withdraw criminal cases related to the recent Muzaffarnagar riots against 16 Muslim leaders including BSP MP Qader Rana. 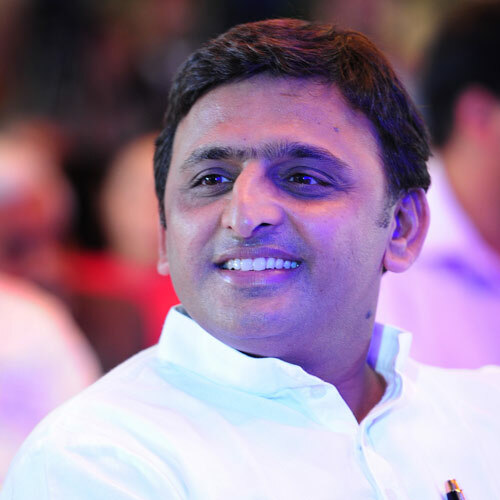 Sources say SP wants Rana to join the party and be its nominee for the Muzaffar nagar Lok Sabha seat. Rana has earlier been an SP legislator.